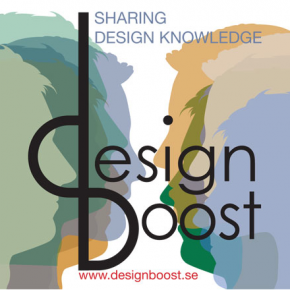 DesignBoost – Telefonplan is a joint venture between knowledge company Designboost, City of Stockholm, Vasakronan and Konstfack – University College of Arts, Crafts and Design. 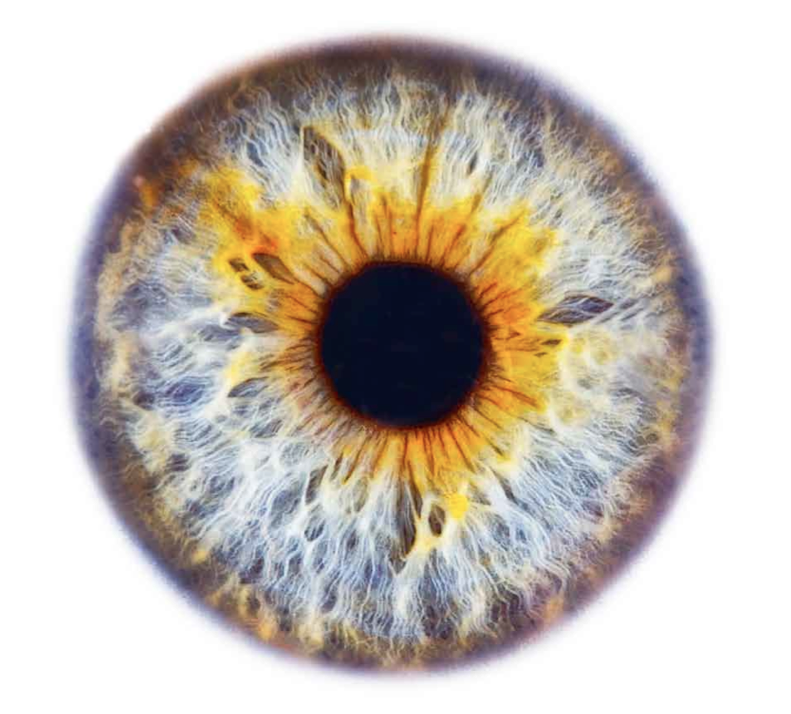 It takes place 9-11 February at Telefonplan in the southernmost part of Stockholm, Sweden. Telefonplan is in a transformation from a former industrial area into a hub for the creative industries in Sweden. Both days are open for public. No pre-registration of tickets needed. Map to Designens hus at Telefonplan.